This is great for individuals looking to benefit from their personal data, but what about business? Flexibility, opportunity, and user data that is accurate and willingly given. 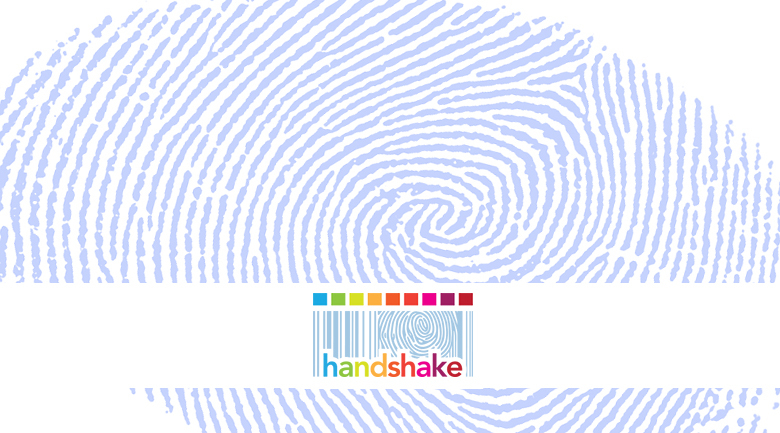 Handshake gives you the ability to negotiate in real time with users who know their personal data is valuable. Even business user profiles contain data on personality, expertise, skills, opinion, intent, and context, giving you a broader view of the person you are negotiating with. Also, user profiles are easily accessible so you can closely match your target audience, as well as your budget. You can negotiate to get the greatest amount of results for the least amount of money, keeping your budget on track. Handshake puts users in touch with brands and rewards them for who they are and what they are into (encouraging honesty). So your business can talk one-on-one with the right kind of people. This is a great way to get people’s opinions on new products, customer service experiences, or current ad campaigns, just by launching the Handshake app, or logging into the website, where you can post offers for users, which then become negotiable.